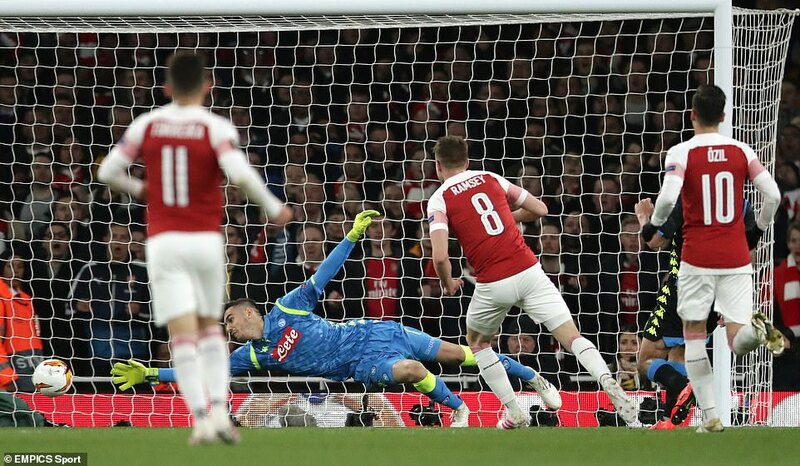 Arsenal scored two early goals to beat Napoli 2-0 in the first leg of their Europa League quarter-final at the Emirates last night. Aaron Ramsey finished off a slick passing move in the 14th minute before Kalidou Koulibaly scored an own goal when he deflected Lucas Torreira’s shot past goalkeeper Alex Meret. 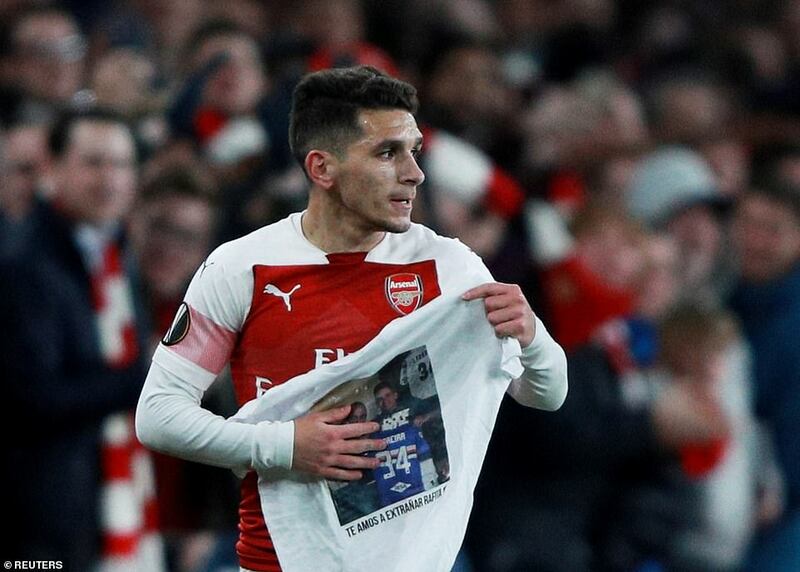 Arsenal completed their 11th home victory in 12 outings against Napoli to put themselves firmly on course for the Europa League semi finals courtesy of goals from Aaron Ramsey and Lucas Torreira. When the Emirates opened its doors for the first time in 2006, this is exactly what Arsene Wenger had in mind. A stadium the envy of Europe – but a place rival clubs detested coming to knowing they’d get beaten. Unai Emery called on his players to embrace the pressure of trying to reclaim Arsenal’s place back at European top table. Returning to the Champions League remains the be-all-and-end-all for Emery’s side this season – Thursday night representing a good opportunity to take a significant step towards that goal. 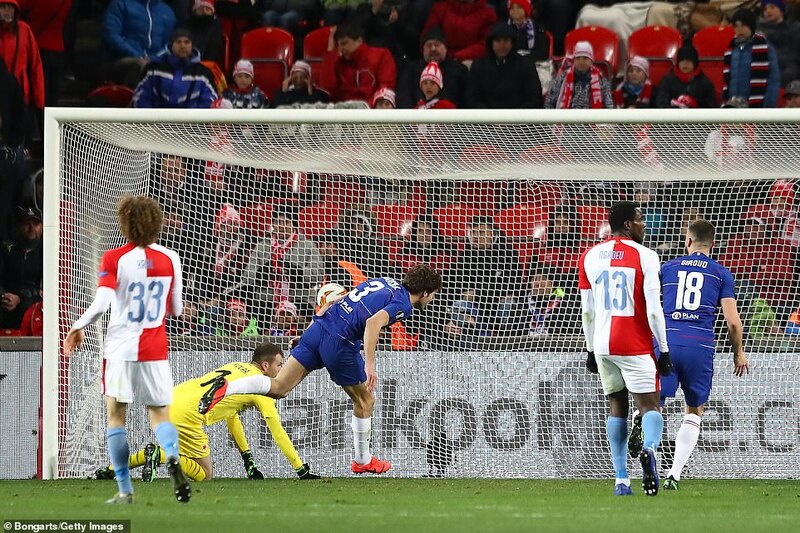 Meanwhile, Marcos Alonso’s late header handed Chelsea a narrow 1-0 victory away to Slavia Prague. Elsewhere, Benfica beat Frankfurt 4-2, while visiting Valencia beat Villareal 3-1 in an all-Spanish affair.